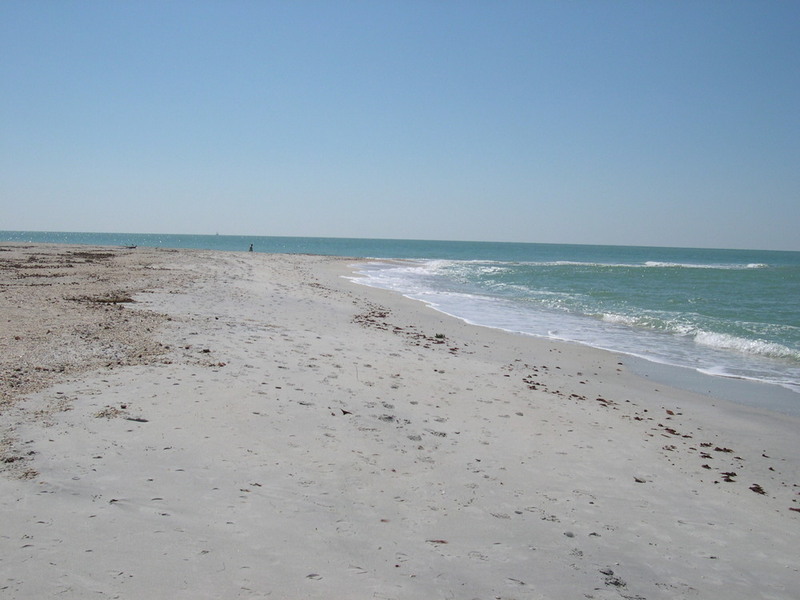 North Captiva is a Gulf Coast island located just north of Sanibel and Captiva Island. Caribbean like island 3½ miles long and ½ mile wide at the widest point. The island features over four miles of continuous natural beach, and over half the island is a state nature preserve. Take in the sights right outside your window. Leave your cars behind on the mainland and enjoy a different pace of life altogether. Tour the island on one of our electric golf carts included with your stay. (One golf cart included with cost of rental). Additional cart available for an additional fee of $250 Convenient water taxi service starts your adventure with a beautiful 20 minute boat ride. 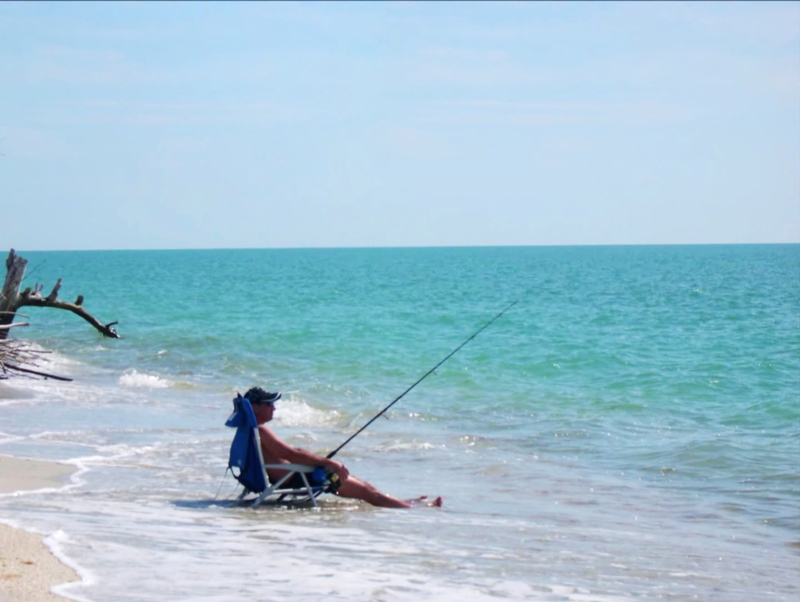 The balance between man and nature on North Captiva is unparalleled. Birds, tortoises and other wildlife are all abound. Complete your day by taking in breathtaking sunsets on the deck each night. All of this can be enjoyed from your own tropical veranda. Enjoy some of the best shelling in the US and great fishing via charter boat or right on the beach a few blocks from home. The island also offers free kayaking in the back bay that's hours of fun for the whole family. 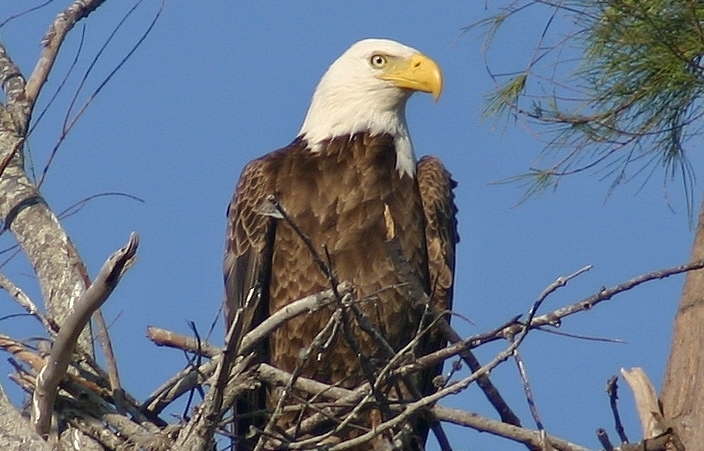 Kayaking is also an excellent way to birdwatch, especially at low tide. The island features 3 restaurants, 2 gift shops, a pool bar and a small convenience store nearby. New 4 bedroom/4 bathroom reverse floor plan pool home (click to see floor plan) just a short stroll down a sandy lane to the beach. 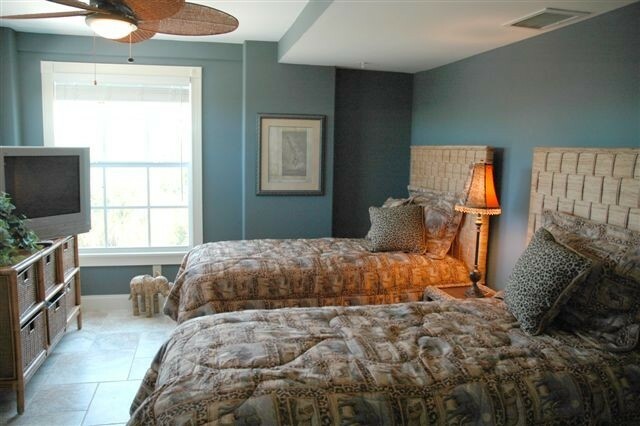 Great views of State Preserve and Gulf of Mexico from its veranda and decks. Verandas also provide space for outdoor dining and relaxing, watching the sunset over the Gulf in one of the incredibly comfortable adirondack chairs. The ground level imported tumbled marble patio extends out to the heated pool providing space to gather on comfortable patio furniture and access the outdoor kitchen and dining table. 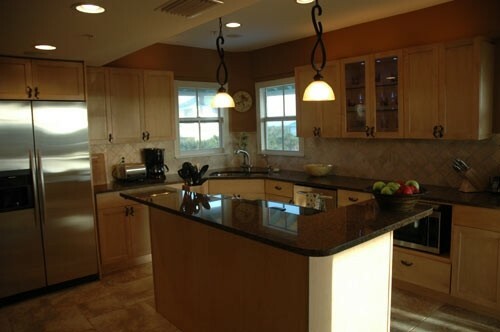 Gourmet Fully Stocked Kitchen with stone counters and stainless steel appliances. 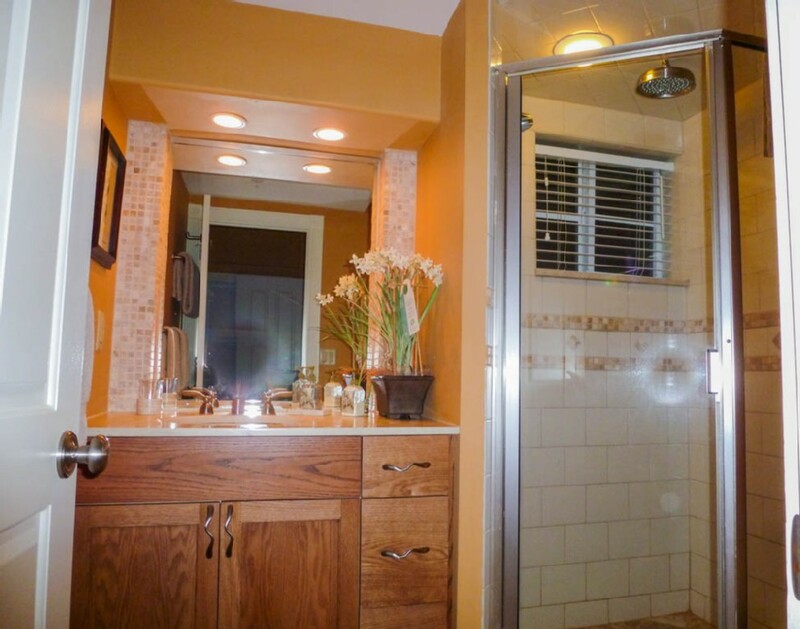 Rain head showers in both master bathrooms. Whirlpool tub in kids bathroom. Loft with sofa couch and sundeck. Cathedral ceiling in the living room and dining room fill the space with light and openness. 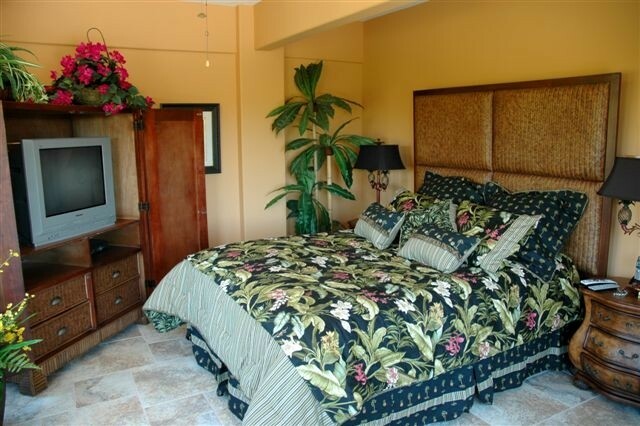 Interior of home is professionally decorated with high end furniture and truly wonderful color scheme. Bring your laptop and connect to our DSL wireless system. 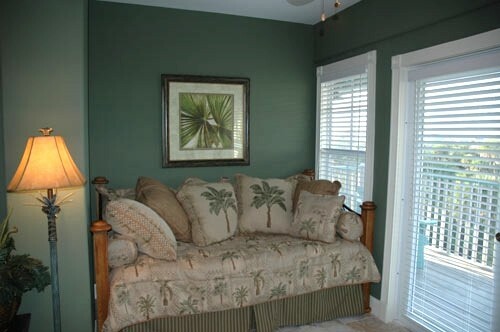 Check your email or surf the net while sitting by the pool or from the veranda overlooking the Gulf. Guest Membership to Island Club included in rental.